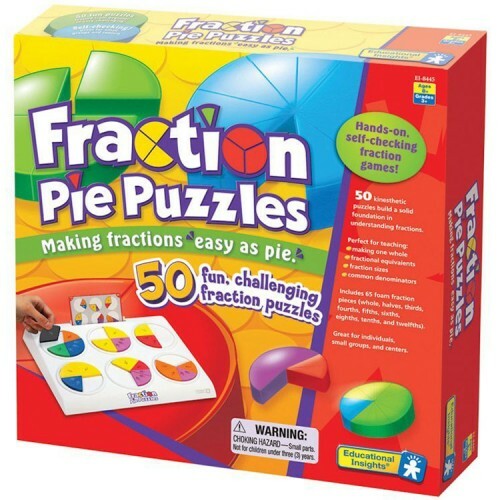 Have fun while learning about fractions with this fractions learning Fractions Pie Puzzles by Educational Insights. 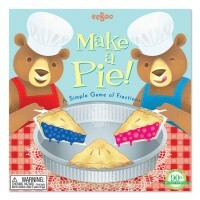 Have fun while learning about fractions with Fractions Pie Puzzles Fractions Learning Toy by Educational Insights. This learning math game includes 50 fun, challenging fraction puzzles and 65 foam fraction pieces to fill in the puzzles with. 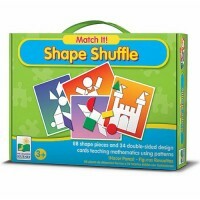 This hands-on puzzle math game is played by looking at the laminated cards and seeing how to fill in a puzzle using the puzzles shown on the card. 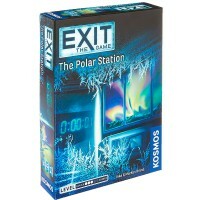 For example, a card can have a puzzle one-fourth filled in and the rest empty. 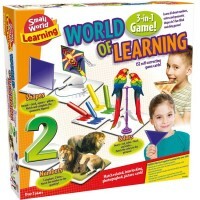 Children find the best way to fill in the rest of the puzzle. 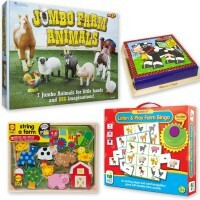 But there is a challenge to it: kids can only use pieces that haven't been used to set up the puzzles. 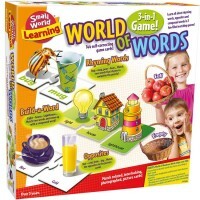 A piece can only be used once. 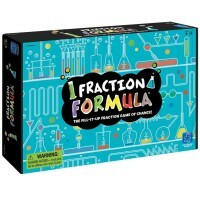 After solving the puzzle, your young fraction experts can see the answer on the back of the card and check their solution. 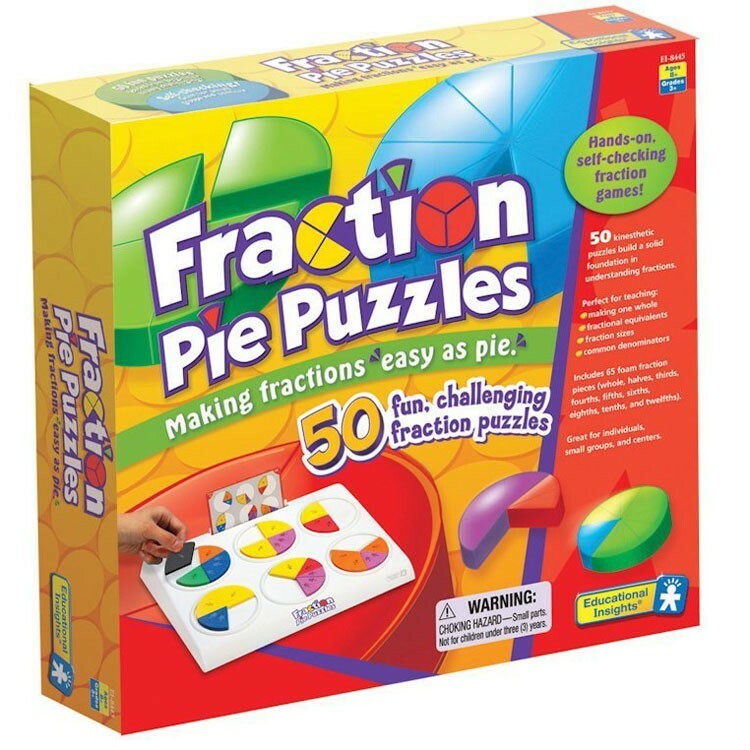 The Fractions Pie Puzzles Fractions Learning Toy from Educational Toys Planet includes 65 foam fraction pieces, a guide, a game board, and 50 laminated cards leveled from easy to challenging. 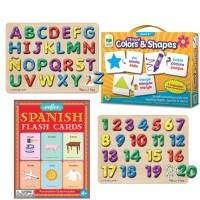 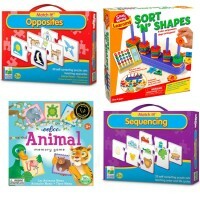 The self-correcting puzzles are a great activity for classrooms, centers, or at home. 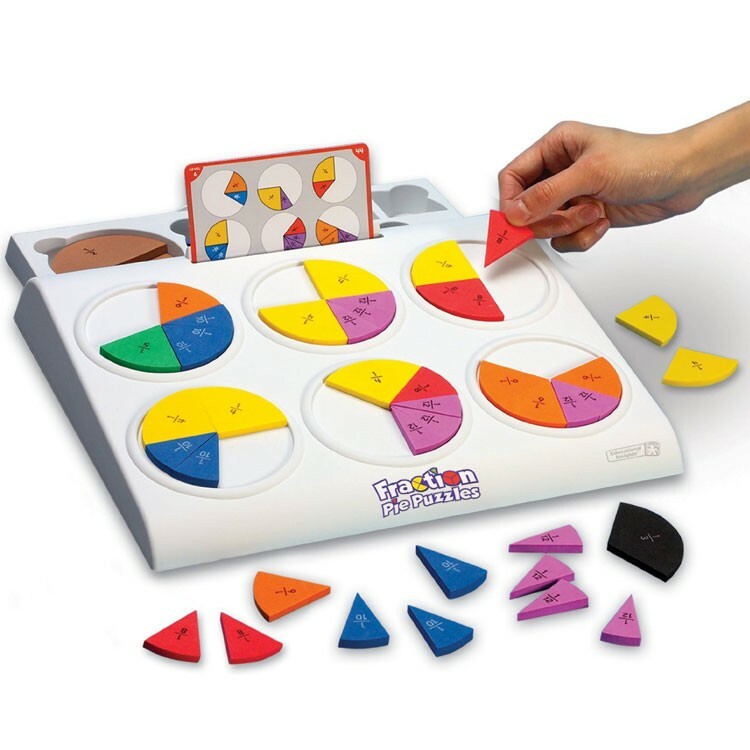 Fractions Pie Puzzles Fractions Learning Toy is a thinking game for 1-2 players. 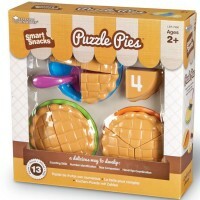 Dimensions of package 2.6" x 13" x 11.6"
Write your own review of Fractions Pie Puzzles Fractions Learning Toy.